If you’re going to purchase a home or condo on one of Georgia’s Golden Isles, then there’s an excellent chance it will be on the water. Is there anything better than stepping out onto the patio or deck and seeing the ocean greet you? Waking up to the sun rising over the smooth and quiet marshland? Whether you want the white noise of waves or the tranquility of a lake, inlet, or marsh, waterfront is the way to go. 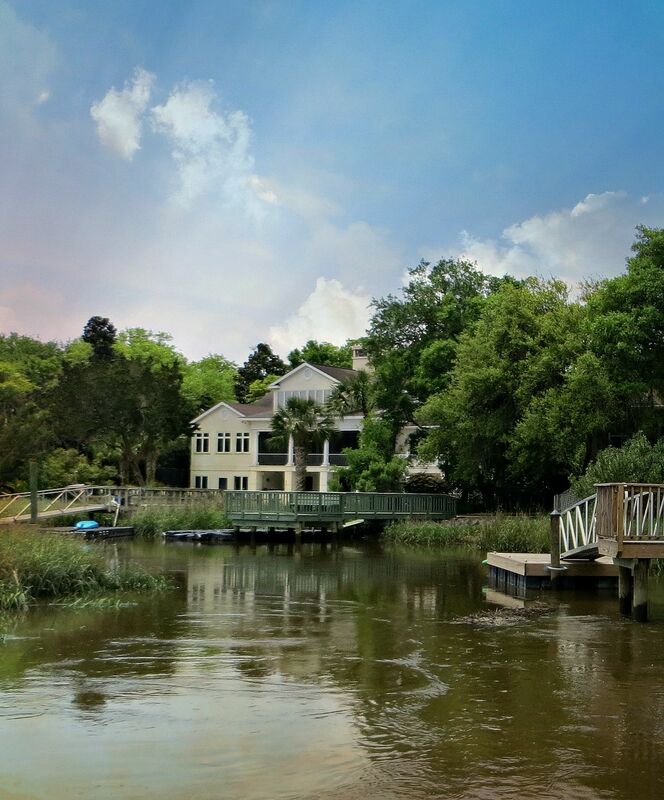 At any given time there are over 100 waterfront homes for sale on St. Simons Island. The decision lies in your desired style. Large villa, with private pool, numerous bedrooms, and complete privacy? There is a beachfront property for you. Perhaps you’d prefer a luxury condo with sweeping views and marble floors. Or maybe you’re searching for that quiet getaway, nothing flashy or loud, just a home next to the water. Whatever your desire, there will be a waterfront property for sale on St. Simons Island for you. Prices vary as much as the styles do, so whether you’re looking to pay several million or only have $200k to spend, you will find your waterfront property on St. Simons Island.